I actually didn’t play Final Fantasy IV (or Final Fantasy II as we Americans called it back then) until after FF6 (then FF3), and comparatively it was somewhat primitive as far as story and characterization went. 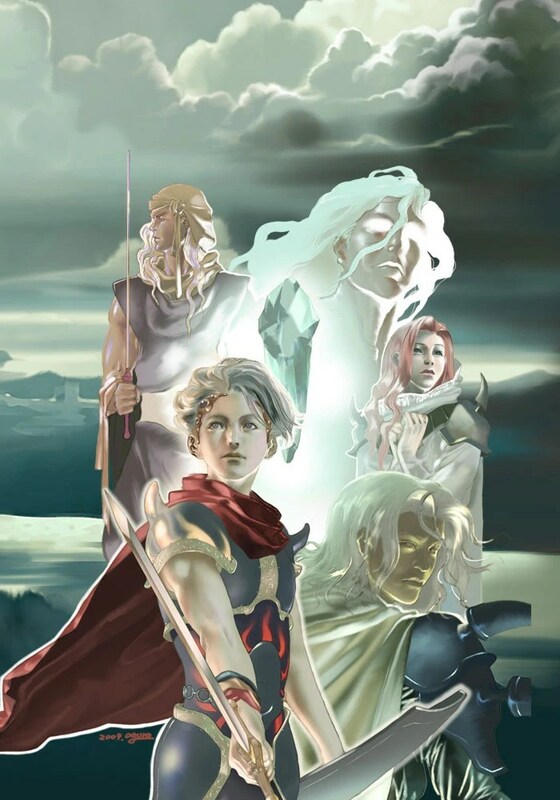 Still, it was the first FF game to really aim to give its characters distinct personalities and motivations, and long-time fans have certainly gotten attached to its cast. The main character, and the one the player controls throughout, is Cecil, Dark Knight of Baron and Commander of the Red Wings. According to material outside the game itself, his last name is Harvey, which makes me think of invisible rabbits or Casper the Friendly Ghost, but actually means “battle-worthy.” I’m not entirely sure where he got that surname, though, as his mother died in childbirth and his father before that. I’m guessing it was his mother’s last name. Anyway, his father is KluYa, a member of a race of humanoid aliens who lived on a planet between Mars and Jupiter. When this planet exploded, its inhabitants built a new world that orbited Earth (the game’s version of Earth, that is). The people on Earth were only just developing, so the alien refugees decided to go into hibernation for millions of years, with a man named FuSoYa guarding them. KluYa was FuSoYa’s brother who decided to journey to Earth, where he showed the people the technology to build airships and magical roads. He fell in love with a woman from Baron named Cecilia, and for some reason they were able to breed despite evolving on totally different worlds. Their first son was Theodor, who witnessed his father’s death after KluYa had been murdered by people who disagreed with his teachings. Cecilia then died while giving birth to Cecil. Theodor, driven by hatred after seeing what happened to his dad, was a prime target for mind control by the evil Lunarian Zemus. He changed his name to Golbez, after the venomous Golubaeser fly that’s native to Golubac in Syria. There’s a legend that these flies sprang from the body of the dragon slain by St. George, as referenced in the book Devils, by J. Charles Wall. The game’s creators might well have gotten the name from this book, as it also lists several demons from Dante’s Inferno that share their names with FF4 enemies. 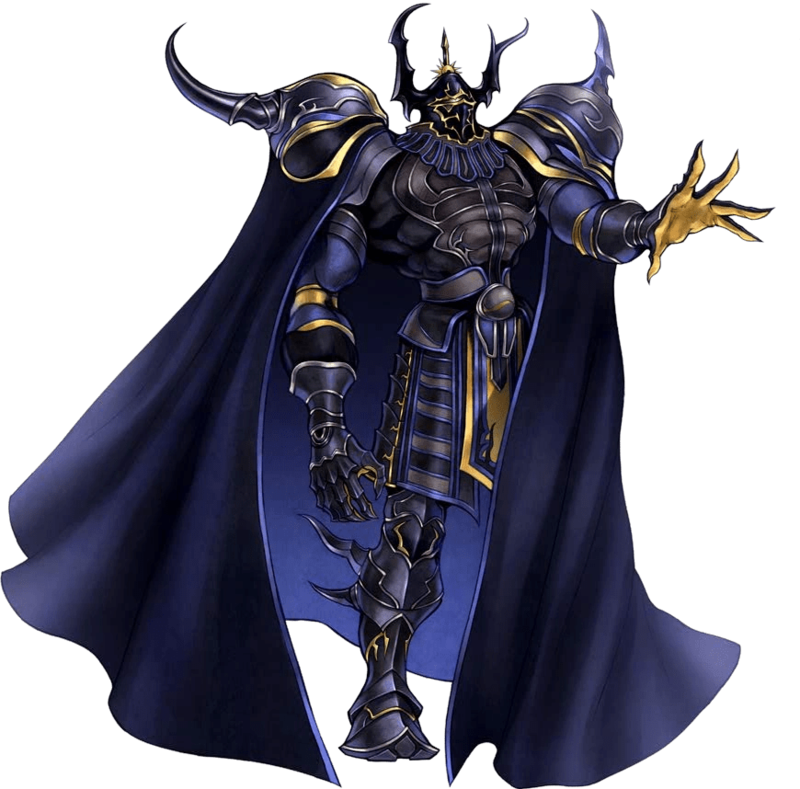 Anyway, Zemus’ control eventually leads Golbez to gather the elemental crystals, but not until about twenty years later, which makes me wonder what he was doing in the meantime. Cecil, left near Baron as an infant, was raised by the King to be a dark knight, and eventually given command of the air force. This is one of those cases where a character’s in-game statistics don’t really match his back story, because why would a trained knight and officer start the game at Level 1? Anyway, the game begins with Cecil stealing the Crystal of Water from the town of Mysidia at the King’s orders, an act for which he eventually has to atone. There are hints that he’s inherently corrupt as a dark knight, but I don’t really see too many signs of this in the game itself. After all, the King of Baron is not just his ruler but the closest he has to a father, and he has no way of knowing that he’s been replaced with a demon. Still, it was undoubtedly wrong, and it’s only after doing penance for the Elder of Mysidia that he’s able to be transformed by the spirit of his father into a paladin, or holy knight. Accompanying him on parts of his quest is his childhood sweetheart, the white mage Rosa Joanna Farrell, who is willing to stand by her man even in situations where Cecil’s old-fashioned chivalry makes him want to leave her behind. Unfortunately, his best friend Kain Highwind is also in love with Rosa, which makes him vulnerable to Golbez’s mind control magic. 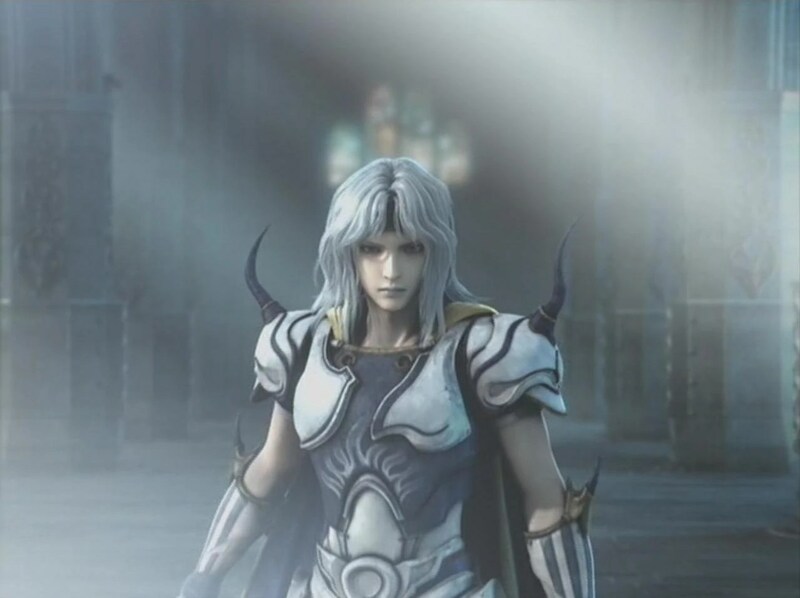 Eventually, Cecil and his companions manage to break the demonic control over both Kain and Golbez, and the two become valuable allies in fighting Zemus. In the game’s epilogue, it seems like all of the playable characters become rulers. Edward and Edge are both princes, so it makes sense for them, but I’m not sure why Cecil takes the Baronian throne. The king doesn’t appear to have any heirs, so I suppose Cecil is next in line. In the sequel Final Fantasy IV: The After Years, which I admit I’ve never played, he and Rosa have a son named Ceodore, apparently Cecil’s own name combined with his brother’s. The hero is thirty-seven at the time of this game. He also shows up in the American Square game Secret of Evermore, in which he’s living in Ebon Keep and working as a weapon salesman and innkeeper. He explains that he and Rosa retired to there, presumably leaving the throne to Ceodore, although Ceodore hadn’t yet been invented when the game came out. I don’t know how many fans count this as canonical, especially considering that the world of Evermore was created from the imaginations of four Americans, but I like to think it is. 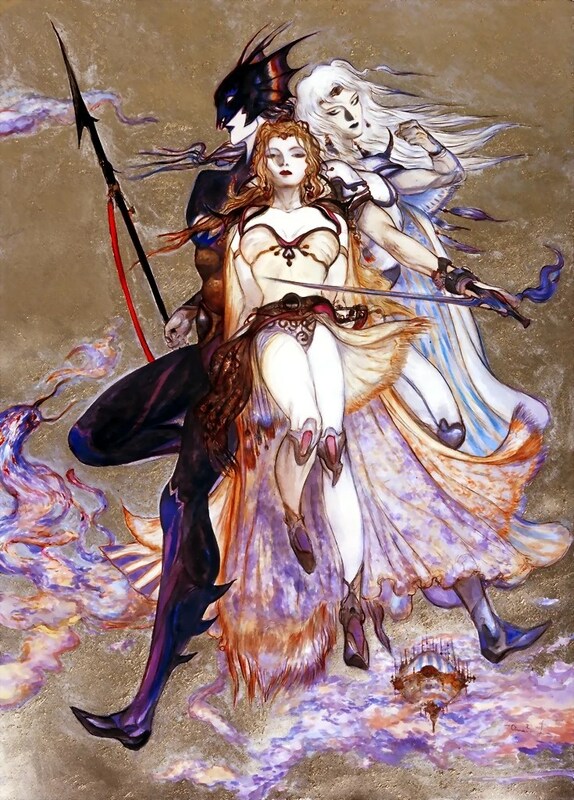 Pretty much all of the information and images in this post come from the Final Fantasy Wiki, which I guess makes my writing about it unnecessary. I’m HOPING people will appreciate my own take on the subject, but who knows? 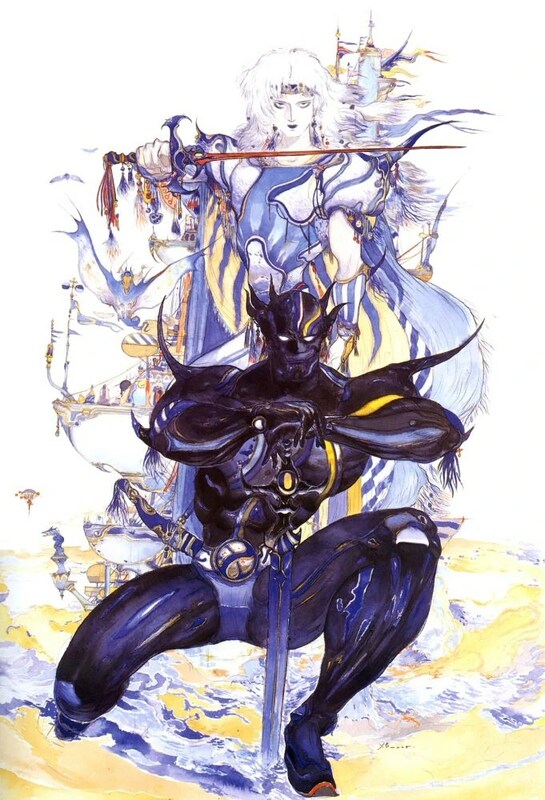 This entry was posted in Final Fantasy, Mythology, Video Games and tagged airships, cecil harvey, cecilia, ceodore harvey, dante alighieri, dark knight, demons, devils, divine comedy, dragons, dragoons, final fantasy iv, final fantasy iv: the after years, fusoya, golbez, golubaeser flies, inferno, j. charles wall, kain highwind, kingdom of baron, kluya, lunarians, mysidia, paladin, rosa joanna farrell, secret of evermore, st. george, white mages, zemus. Bookmark the permalink.